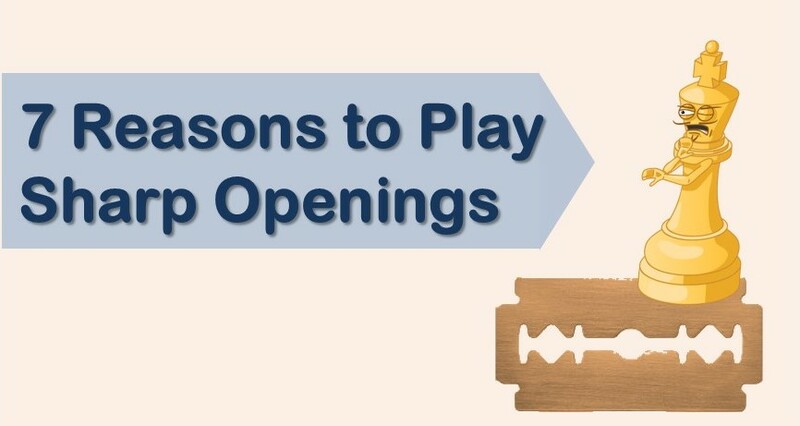 Every chess player wants to learn opening traps not only to safeguard themselves from unexpected trouble but also to use them as weapon to win games. There are many basic and well known traps like Fools and Scholar mate that everyone knows about. 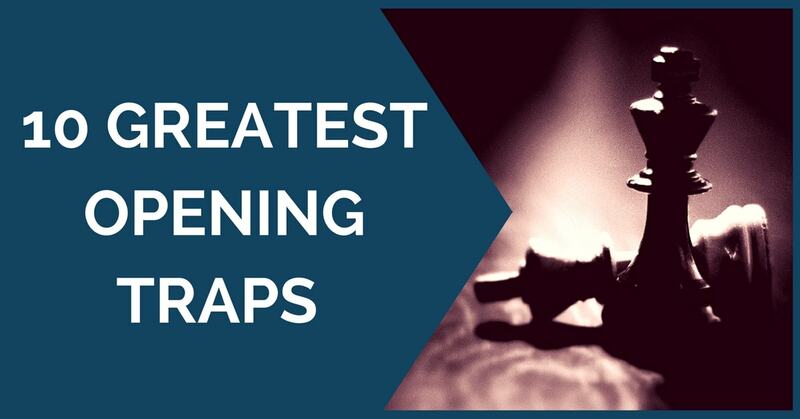 Here we will discuss far more sophisticated and advanced traps that happened in games of strong players. 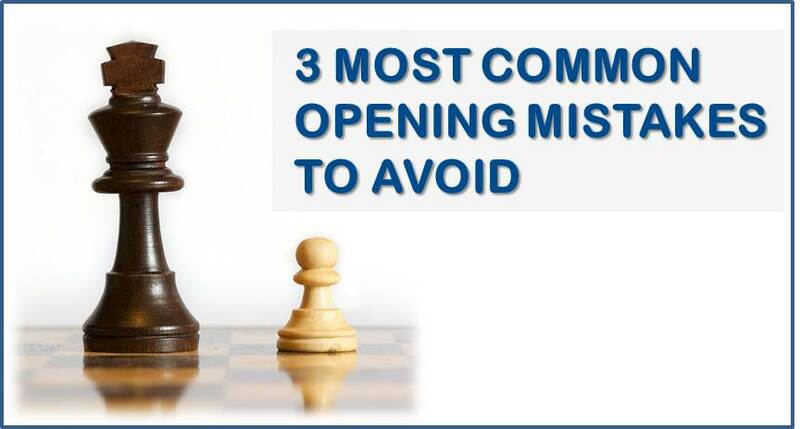 Chess Opening Traps is something that can make or break your game. Everyone hates playing a piece down by move 7, or having their King under attack by move 10. 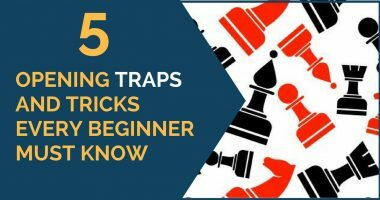 At the same time everyone loves learning new and cool opening traps that can instantly win a game for you in just a few moves.